Countryside luxury and what a position! 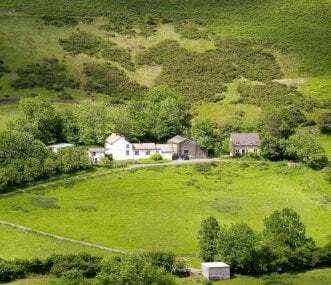 Castle Farm is a spacious family holiday home in an absolutely stunning and private location, providing outstanding views and sumptuous accommodation. 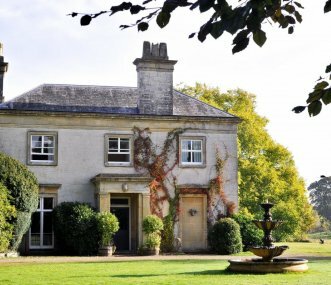 Sparkford Hall is the ultimate quirky venue in Somerset. Perfect for weddings, corporate events, big birthdays and weekends away with family and groups of friends. Sleeps 26 with further 8 in cottage.